LISTEN to Janeane's conversation with Lauren Collins! A staff writer at The New Yorker since 2008, Lauren Collins has profiled subjects from Michelle Obama and Gérard Depardieu to April Bloomfield and Donatella Versace. 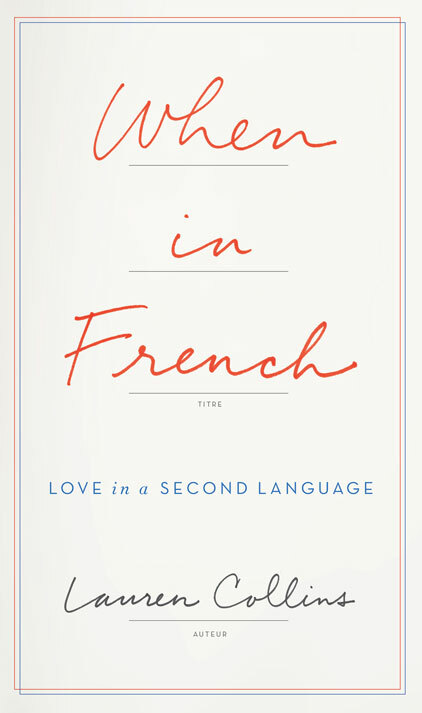 In her bestselling book, WHEN IN FRENCH: Love in a Second Language, now available in paperback, Collins turns an unwavering eye on herself. When, in her early thirties, Colllins moves to London and falls for a Frenchman named Oliver, she discovers firsthand that a language barrier is no match for love. Unable to speak French herself, their relationship develops solely in English. When the couple, newly married, relocates to francophone Geneva, Collins—fearful of one day becoming "a Borat of a mother" who doesn’t understand her own kids—decides to answer these questions for herself by learning French. · Wrestling with the very nature of French identity and society—a far cry from life back home in North Carolina. 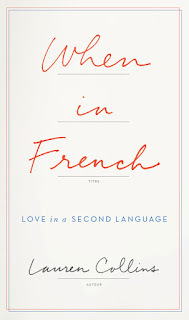 Plumbing the mysterious depths of humanity’s many forms of language, Collins describes with wicked humor and great style the frustrations, embarrassments, surprises, and, finally, joys of learning—and living in—French. Students, read this article to know what it means to be a good teacher.